The fashion fairies use their magic accessories to make sure fashion everythwere is fun and fresh. But when jealous Jack Frost steals their magic away, it could lead to a fashion flop! 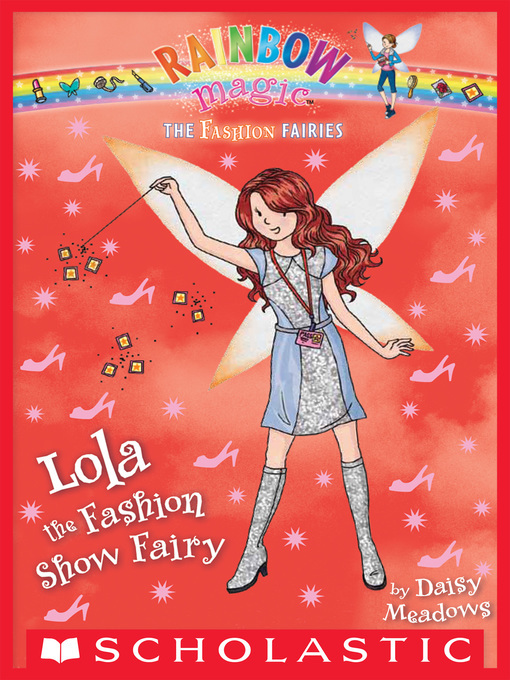 Lola the fashion show fairy / Daisy Meadows.